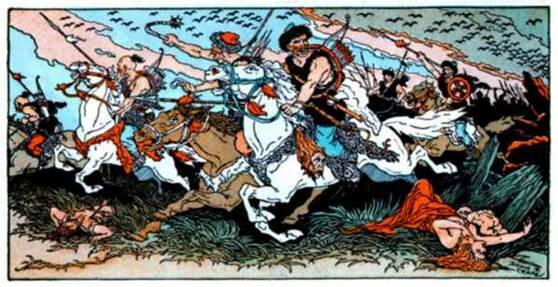 If one does not understand the Hun Hordes of Mercury story one cannot truly understand diabetes. 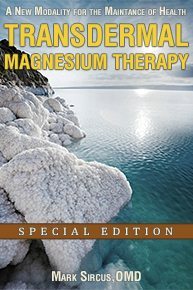 On August 1st of 2006 the American Chemical Society published research that showed conclusively that Methylmercury Induces Pancreatic Cell Apoptosis and Dysfunction. Mercury is a well-known toxic agent that produces various types of cell and tissue damage yet governmental health agencies diminish this fact exposing hundreds of millions of people to levels of mercury harmful to pancreatic health. In the case of diabetes mercury is especially telling for it affects the beta cells, the insulin itself, and the insulin receptor sites setting off a myriad of complex disturbances in glucose metabolism. 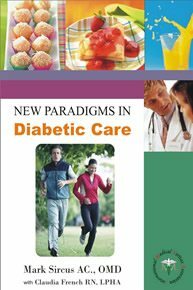 This book provide cutting edge information for a new form of Diabetic patient care.